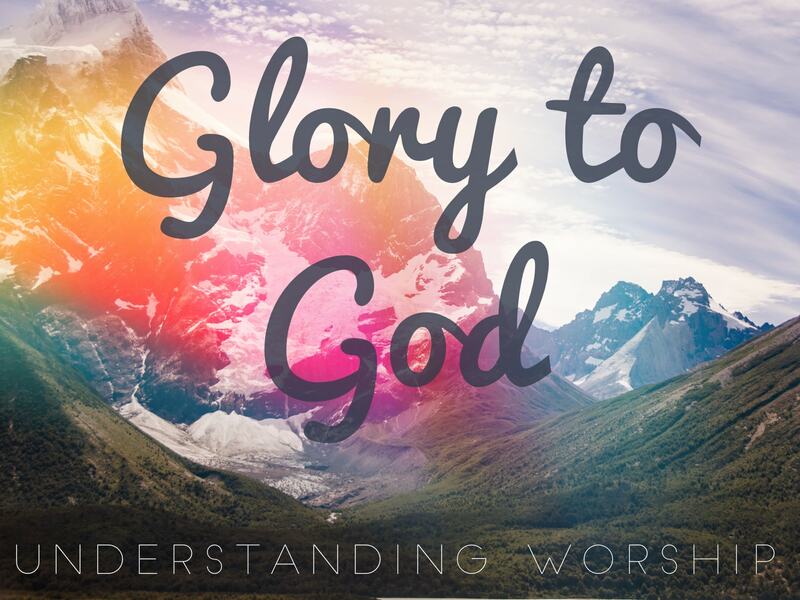 I Will Remember:�This sermon is part of the �Glory to God: Understanding worship� series.�When experiencing the powerful emotions of grief, depression, or anxiety it can feel as if God is far away. What are we to do during those dark days? The Psalms show us that these emotions are normal and real, but they do not leave us in the darkness. Life and hope are found in remembering�the truth of who God is and what he has done. The hope of the gospel brings the light of the glory of God found in the face of Jesus Christ.